Parker’s poignant autobiographical novel is the story of an amputee enveloped in its mood of numbed trauma. The writing is masterful, the dialogue witty, full of finesse and immersive description. 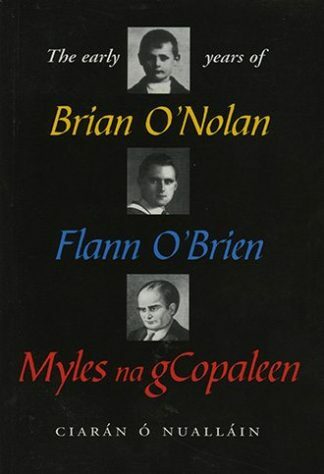 In a great Irish tradition of autobiographical fiction that includes James Joyce’s A Portrait of the Artist as a Young Man and Seamus Deane’s Reading in the Dark, Parker’s poignant novel depicts events surrounding the amputation of his left leg as a nineteen-year-old university student. Masterful vignettes present the callow protagonist’s life before, during and after this ordeal. Belfast, drear locus of rain and despond, contributes to the heaviness at the novel’s heart, as its characters strive to rise above the pervasive melancholy of the city and find some human happiness that they can share. 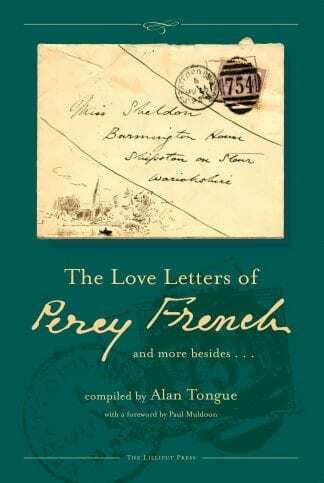 This remarkable, posthumously edited work, largely written in the early 1970s, prefigures the skills Parker would demonstrate in his plays: plainspoken and stoical in tone, the emotion seeps through a membrane of numb reserve. 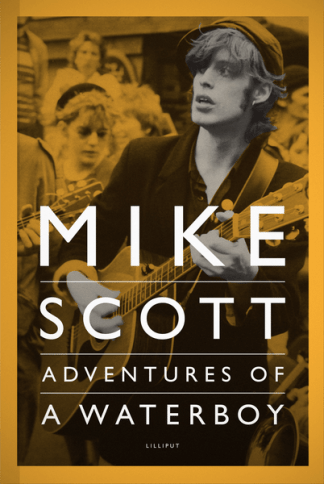 The writing is impressionistically vivid, the descriptions of pain and discomfort wholly authoritative. Hopdance is a beautiful, sincere, personal testament by a true artist, a wondrous ‘lost treasure’ of literature now presented to its reading public. 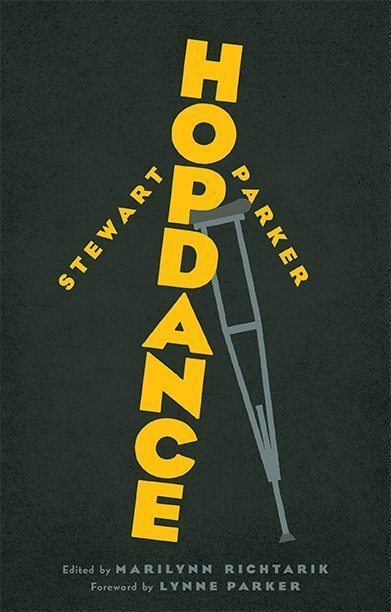 “Stewart Parker’s Hopdance is a deeply moving, funny, yet considered novel, well-honed and a joy to read. Beautifully written, the potentially macabre themes of loss and terror are overlaid with loyal friendships, moments of joy and beauty in nature, and on most pages, intensely funny dark humour. Hopdance is an ‘amuse bouche’ to whet the appetite for more of this little-known 20th century writer. More of a series of fables on aspects of the human condition, on a superficial level the story follows a central character, Tosh, diagnosed with a rare form of cancer, and the preventive amputation of his left leg above the knee. Another central character is Protestant Belfast in the 1970s, as narrated through the eyes of a young Queen’s student from lower middle class East Belfast. Parker, best known as a playwright, completed the first draft of this semi-autobiographical work in 1973 and revisited it at periods throughout his life, including trying to ready it for publication in 1988, shortly before his untimely death from stomach cancer at the age of 47.